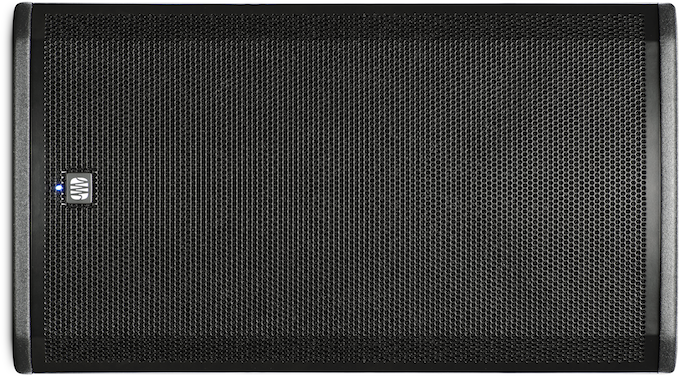 Waves Audio has announced Waves Central, a new system to replace the current Waves License Center, providing license management and plugin installation (for Waves 9.6 and above) in one easy-to-use interface. Previously, users had to activate their licenses through the Waves License Center, then install the plugins using the online installer or (mainly on Mac OS’s) by downloading a huge installer file. 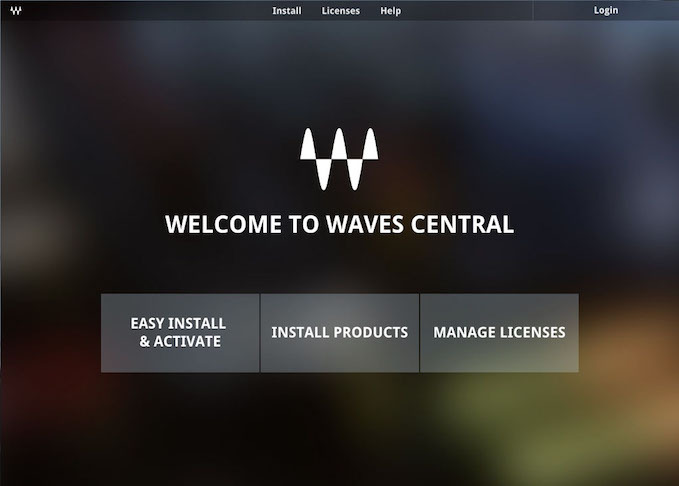 Waves Central will be available soon as a downloadable application. Waves users with an account login will be able to download the application for free from the Downloads section at Waves.com The same login info will be used to log in to Waves Central in order to perform product installations and license activations.